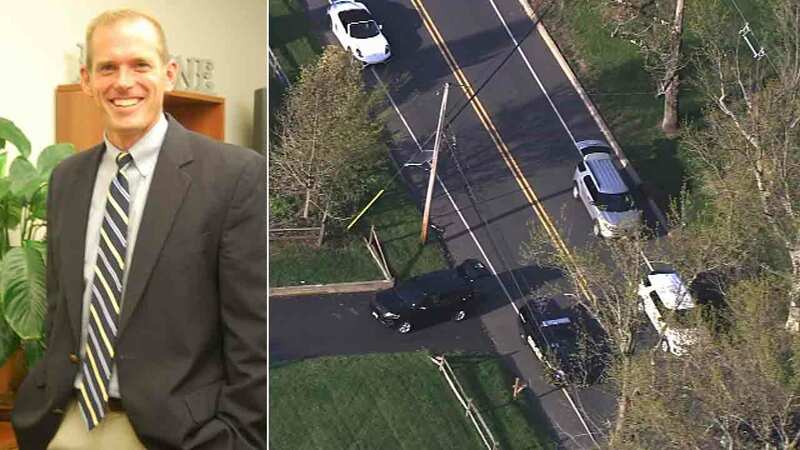 WASHINGTON TOWNSHIP, New Jersey -- The community of Robbinsville, New Jersey, is in mourning Tuesday after police say its superintendent of schools was struck and killed by a 17-year-old driver. Dr. Steven Mayer was out jogging with his dog near his home at 6:15 a.m. Tuesday when both were struck on Robbinsville Edinburg Road near Anderson Lane in Robbinsville Township. Both Mayer and the dog were killed, police said. Sources tell sister station WPVI in Philadelphia that the accident happened as the driver, a female student at Robbinsville High School, was rushing to get to school for a class trip. She was taken to a crisis center after the accident happened. No summonses have been issued and no charges have been filed in the case. The investigation is said to be ongoing. All schools in the Robbinsville school district were closed Tuesday as the community struggled to come to terms with the loss. 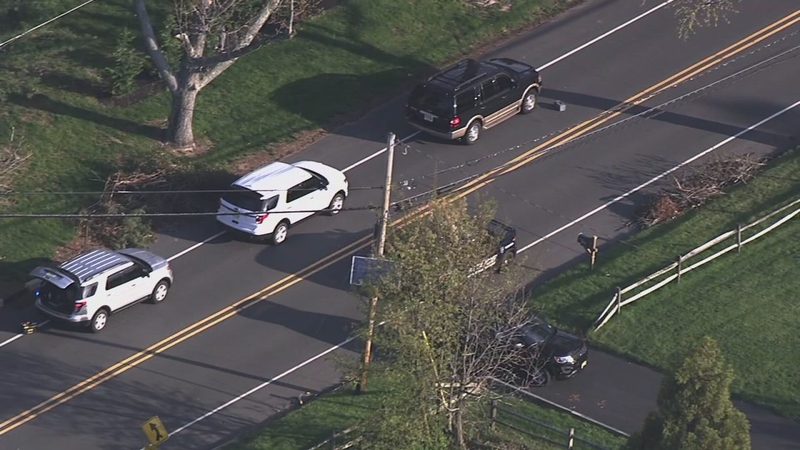 Police are investigating a crash involving a pedestrian in Robbinsville, Mercer County. Mayer lived in Robbinsville with his wife, a teacher in the Robbinsville schools, and their three children. He was a principal in the nearby West Windsor-Plainsboro Regional School District before he was hired as the superintendent in Robbinsville. "Steve was an incredible part of our community," Robbinsville Mayor David Fried said. "He was our superintendent, he was a coach, he lived here, and he was a friend...I think the whole community needs a time to mourn. I'm trying right now to be strong as mayor, but I intend to go home shortly and have a good cry for my friend." "In honor of Dr. Mayer, we will find our way back to normal, as appropriately as possible," Robbinsville School Board President Matthew O'Grady. "Steve always put the students' needs first, and we will continue that as we work through this devastating loss." With a heavy heart, we share with you devastating news that our beloved Dr. Steven Mayer, Superintendent of Schools passed away this morning from a tragic accident. All Robbinsville Schools will be closed today, Tuesday, April 19, 2016. Crisis Counseling will be available at Robbinsville High School in the commons area this afternoon. More details on the specific timing will be forthcoming. As a community, we ask that you keep the Mayer Family in your thoughts and prayers.